Writing essays can be intimidating. Often, this is because we don't know what the teacher wants. As a teacher, I understand what that is. 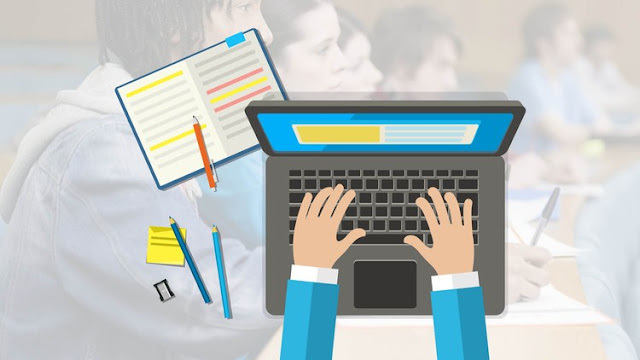 Using my experience teaching and tutoring essay writing at various colleges and remembering my experience as a student, I'll help you find the essay writing success you deserve through learning the foundations of essay writing.